Click to join the #WeAreAllNewtown movement by sharing your voice on how the film impacted you. Click for the three-part web series that explores gun violence in other communities across the nation. Click to join the movement and bring the film to your community. 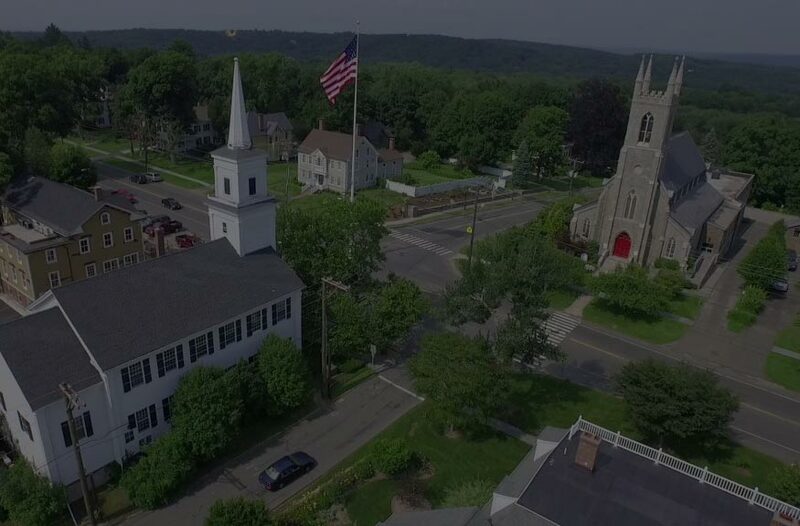 Click to see how Newtown has made an impact since it's premiere. We have a choice about the kind of America we want – dangerously divided or united. A stronger and safer country requires our collective commitment to rebuilding communities and working to prevent gun violence. We have seen the results of inaction. For the safety, sanity and spirit of our country, it is critical we create change – now. Click below on the action items to find further information. 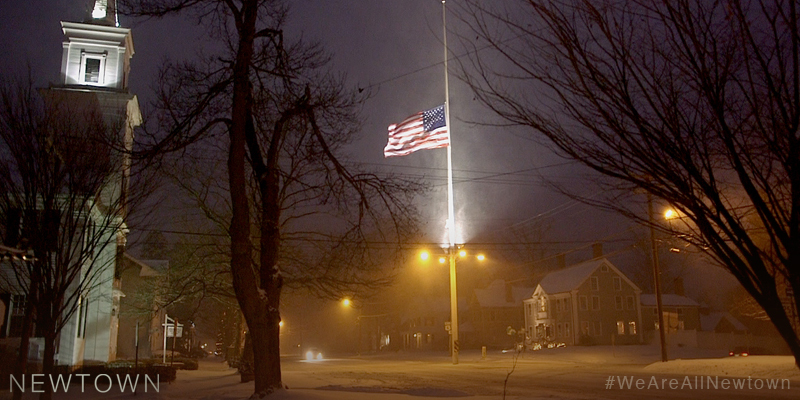 Emphasize that Newtown is about individual and collective grief, trauma and resilience. Through this lens, it inspires both hope and the resolve to affect social change. It encourages civil dialogue around issues of gun violence prevention rather than divisive political stagnation. 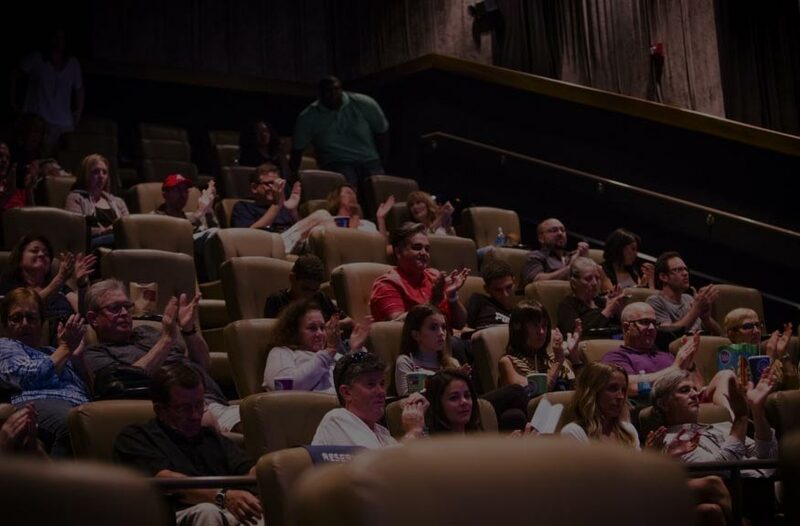 Click the button below to schedule a community screening. Partner with your own faith organization or contact Odyssey Impact or PICO to organize a screening in your community. Organize a screening at your school or campus and host a community dialogue. Invite local political representatives, school board members, and other voices in your community committed to civic dialogue on violence prevention and use our Discussion Questions to support your conversation. The conversation about gun safety is changing in our country. We invite you to share your thoughts and feelings on our Tribute Space to continue this conversation. The ongoing work and conversations to prevent gun violence continues. Doctors, law enforcement, faith leaders and politicians are working together to make change. In partnership with Independent Lens and debuting on People Magazine, we created a three-part web series celebrating the stories of the individuals and communities making change. Share these pieces widely and be inspired by their conviction and commitment. There are many ways to be involved in our ongoing work. SIGN UP for our newsletter in the top menu of the website and stay informed. DONATE to our effort to develop a film curriculum for schools and campus screenings. SCHEDULE a speaking engagement in your community with individuals in Newtown. PURCHASE THE NEWTOWN SOUNDTRACK Lakeshore Records has released the soundtrack album for the Newtown on iTunes, featuring original music composed by Fil Eisler (Empire, Revenge, How to Be Single, CHiPs) who assembled an incredible ensemble of composers to contribute music to the project, including George S. Clinton (Austin Powers series), Jeff Beal (House of Cards, Rome), Sean Callery (24, Homeland), Miriam Cutler (The Hunting Ground), Blake Neely (The Flash, Arrow), Christopher Lennertz (Sausage Party, Horrible Bosses), Deborah Lurie (Dear John, 9), Jeff Danna (The Boondock Saints, Storks), Rob Simonsen (Gifted, Nerve), Robert Duncan (Castle, Timeless), Tyler Bates (Guardians of the Galaxy, 300Tusk, Yoga Hosers), Dino Meneghin (Teen Wolf), Gingger Shankar (Circumstance), Mark Renk and Mikael Sandgren. All proceeds go toward the We Are All Newtown Campaign. All of us want to live in safe communities. In a complex political landscape many gun laws are poised to change on a federal and state level. Be informed with accurate information from credible nonpartisan sources. Go to the News Archive at The Center for Gun Policy and Research at Johns Hopkins University and read from a collection of source material. Since 1996, there has been a ban on federal funding into research on gun violence and fatalities related to gun use. As a result, gun violence is the least researched, least well-understood of the top 25 causes of death in the U.S.
On March 9, 2017, Stephanie Murphy (D-FL), who represents the Florida district where the June, 2016 Pulse Nightclub shooting took place, introduced a bill in the House to lift the ban on gun violence research. On April 5, 2017, Senator Edward Markey (D-MA), who hosted the congressional screening of Newtown in June 2016, introduced Senate Bill 834 to apportion funds to the Centers for Disease control specifically for gun violence prevention and safety research. Visit our partner Sandy Hook Promise and bring their Know the Signs program to your school. Get a listing of your elected officials. Call or write. It matters. Go to the Brady Campaign and Everytown For Gun Safety for more information on current laws and policies around issues such as Background Checks, Guns in Public Places, Domestic Violence, Suicide, Illegal Gun Trafficking, The Gun Lobby and Open Carry.